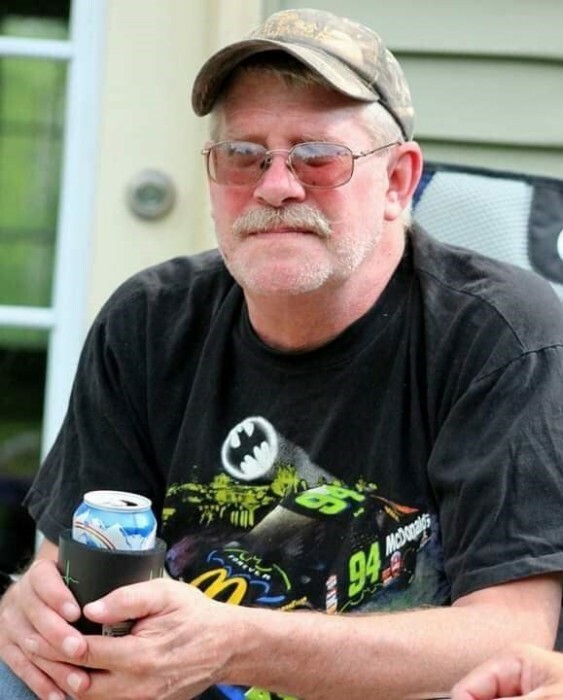 Robert A. Holm, age 57 of Swatara, died Saturday, February 2, 2019 at his son’s home in Swatara. Robert was born March 22, 1961 in Aitkin the son of James and Ramona (Baker) Holm. He grew up in Swatara and attended schools in Swatara and Hill City graduating in 1978. He then enlisted in the U.S. Marine Corps and served from 1978 until 1984. Upon his discharge he returned to the Swatara area where he made his home and worked as a logger for Holm Logging. He also did construction work for Rassier Construction and had worked a short time at the Mille Lacs Casino. He enjoyed hunting, fishing, softball and baseball. He is survived by his children: Michelle (Holm) Carroll of Lima, Ohio, Justin Robert (Marci) Holm of Swatara, Carissa (Holm) Harris of Vanwert, Ohio; 9 Grandchildren: Jaysen, Alyssa, Conner, Carlie, Savanna, River, Ryder, Walker, Tina; 1 Great Grandchild: Clyde; 4 Brothers: Chris Holm of Aitkin, Tony Holm of Milaca, Jeff Holm of Richfield, North Carolina, Chuck Holm of Hill City; 2 Sisters: Janice Carr and Nancy Holm both of Hill City. He was preceded in death by his parents James and Ramona Holm. A memorial service will be held Saturday, February 9, 2019 at 2 PM from the Sorensen-Root-Thompson Funeral Home with a visitation from Noon until the 2 PM services. Pastor Lonnie Lee will officiate. Military honors will be provided by the Aitkin VFW and American Legion Posts.